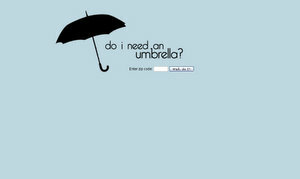 Answers the question: Do I Need an Umbrella? based on local weather forecasts. 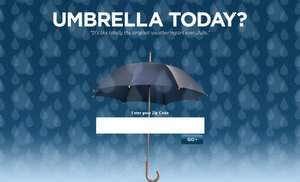 It’s like totally the simplest weather report ever.